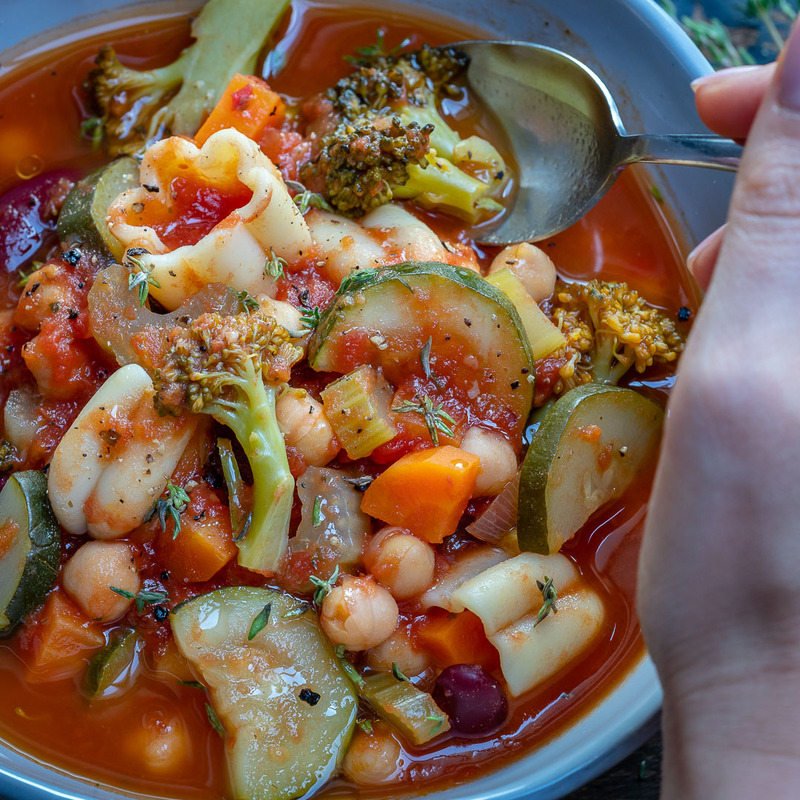 How to make vegan minestrone soup in an Instant Pot and on the stovetop. 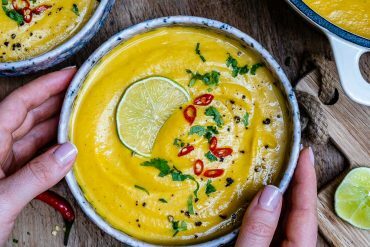 Two easy ways of making one of the best soup recipes ever. 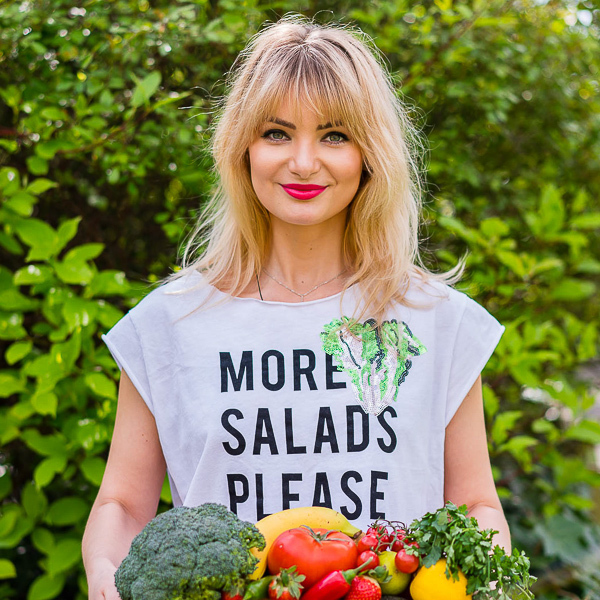 Today I want to show you two ways of cooking a vegan minestrone soup recipe. 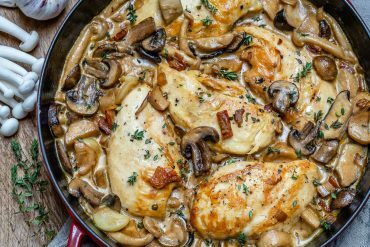 The super quick and easy way (in an Instant Pot, of course) and the still-easy-but-slightly-longer version, on the stovetop. 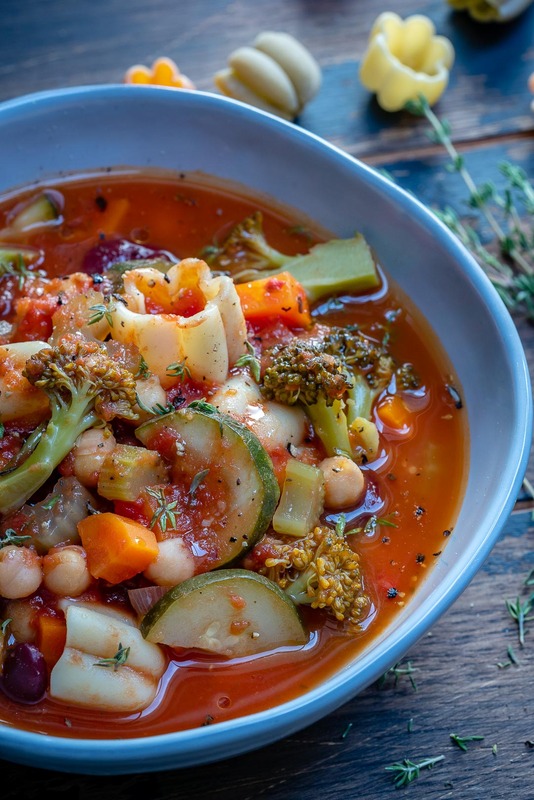 Regardless of which you may choose, both methods will yield the same result… a super delicious vegan minestrone soup. and fell in love with it (not a sponsored post 🙂 I really think it’s awesome). And that’s because it cuts down the effort and cooking time dramatically. For this reason, today I made this vegan minestrone soup in an Instant Pot and my recipe video shows just that. But don’t worry if you don’t have one. 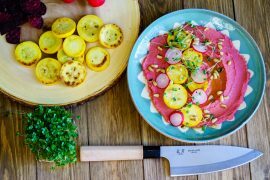 The stovetop method (in the recipe below) is very easy too and if you need any help, I am just a short comment away. 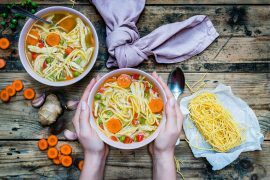 is very easy, there are a few good tricks you need to know if you want to make the best Instant Pot minestrone soup recipe. So as usual, I’ll show you all the aces I’ve got up my sleeve to help you with the process. But before that, I’d like to start with the basics and explain briefly what a minestrone soup is. That’s because I’ve actually been asked about this a few times and many foodies think they don’t know what it is. Yet in reality, most of them had vegan minestrone soup so many times without even knowing. Minestrone is a soup made with veggies and pasta or rice. 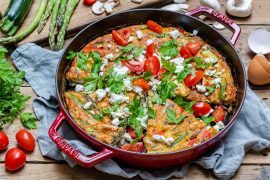 It is usually made with any seasonal veggies, hence, there is no set recipe for it. Minestrone soup has Italian origins which pre-date the expansion of the Roman Empire. Quite an old soup, isn’t it? 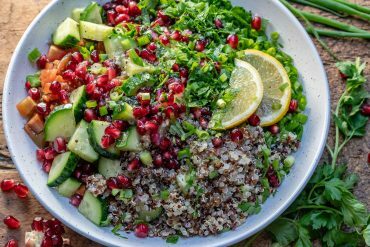 This dish emerged at a time when the local diet was “vegetarian by necessity”, and even though it suffered modifications over time, the main ingredients (veggies) remained the same. Nowadays, most minestrone soup recipes are vegetarian, but you can also find versions with meat, or meat-based broth (a recipe for some other time). I don’t want to keep you too long on the fun-facts, but if you want to know more about its history, check out what Wikipedia says about it. 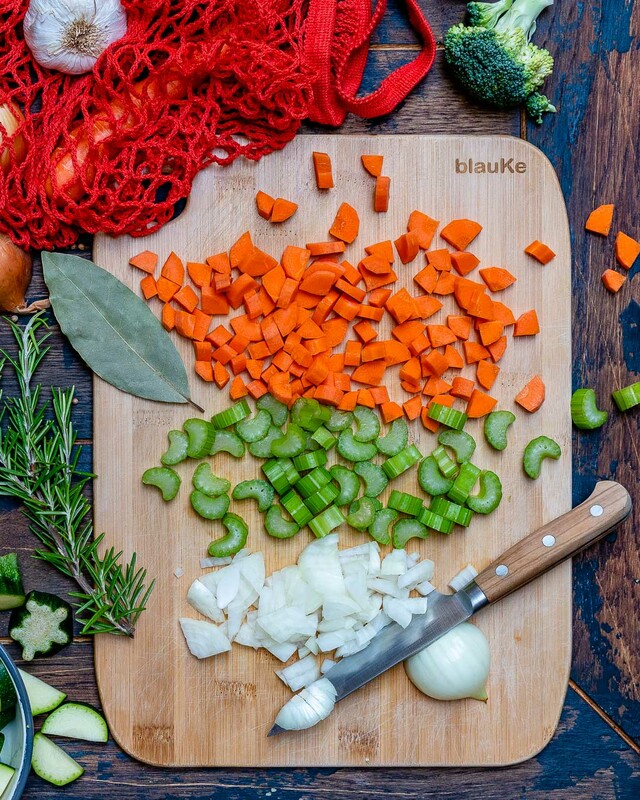 And now that we are food-smarter and know what it is, let’s move on and see how to make minestrone soup easy. I’ve included both methods in the recipe below, but I will focus a bit more on the Instant Pot minestrone soup recipe because I think that cooking in an electric pressure cooker requires a bit more attention to details. The first and most important trick for making this Instant Pot minestrone soup recipe is to make sure you don’t add too much water or stock. 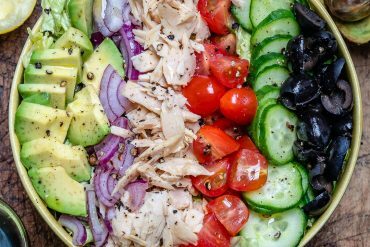 You need to fill it up just enough to cover the veggies. Keep in mind that there should be enough liquid to make a thick soup and also cook the pasta. If you add too much, the pot will take longer to reach the needed pressure and the pasta can get overcooked. The next important step is to release the pressure manually when cooking pasta in the Instant Pot. Turn the valve to VENT/VENTING as soon as the pot starts beeping. If you let it release the pressure automatically, it will take about 10-12 minutes until it’s safe to open the lid. During this time, the pasta will continue to cook and it will get overcooked. Even if the pressure is manually released, some may still find the pasta a bit overcooked. If this is the case, cook the soup without the pasta and then add it at the end, press the SAUTE button and cook for an additional 6-7 minutes. 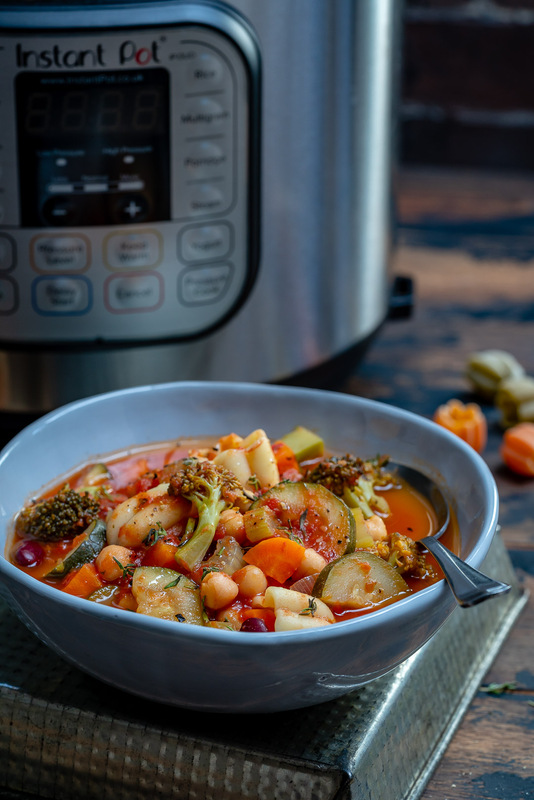 The tricks above are specific to the Instant Pot minestrone soup recipe. The following, are useful for both versions. 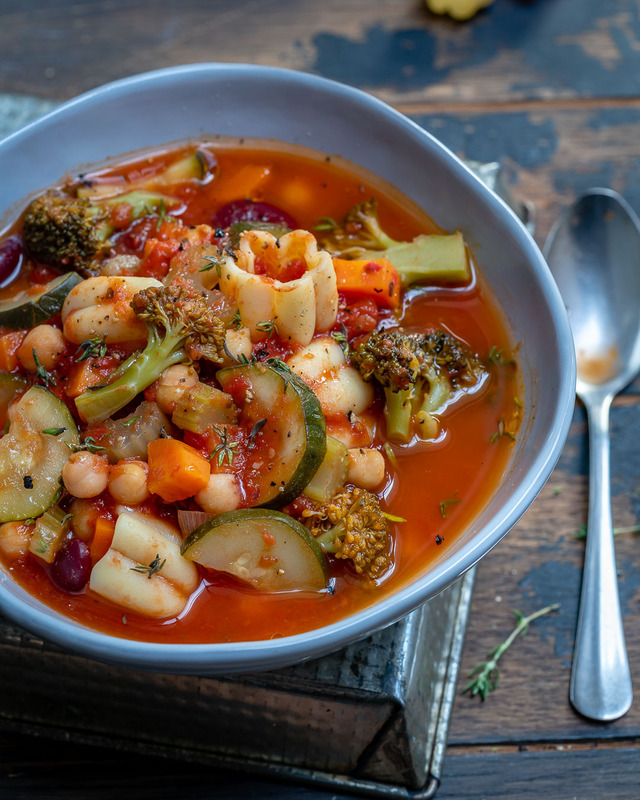 One of the best features of the vegan minestrone soup recipe is that there is no set recipe for it 🙂 . Yep, you heard it right. 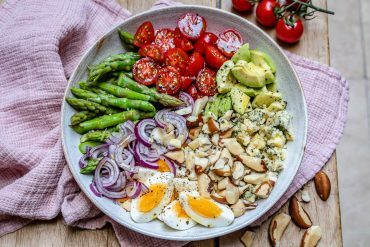 You can get creative and use almost any kind of veggies you want, or have available. 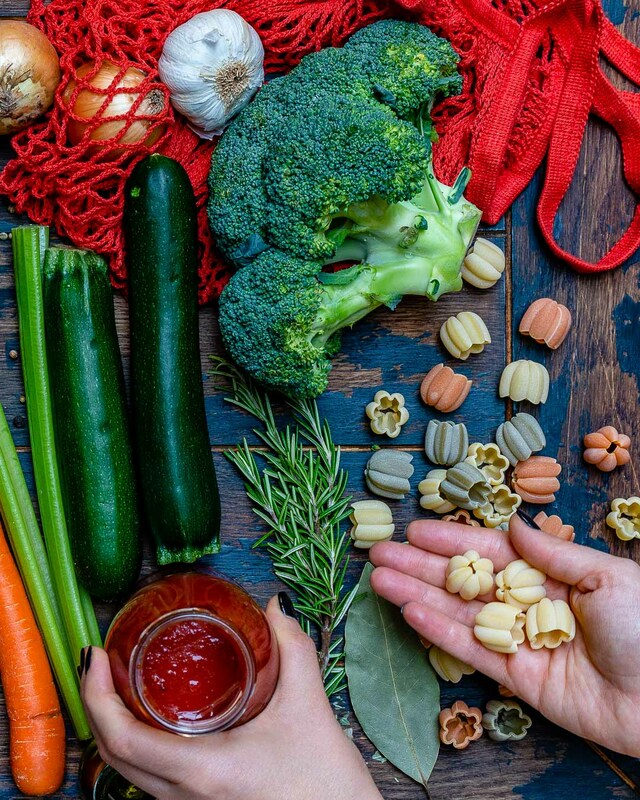 Personally, I like making this easy minestrone soup recipe with fresh seasonal veggies. Another ingredient which can be replaced is pasta. If you want to make the soup low-calorie, you can use chopped potatoes and cauliflower instead of pasta. Or, if necessary, you can use gluten-free pasta. and reheat it whenever you need a quick bite. You can keep it frozen for up to 2-3 months. It’s worth noting here that the pasta will get a bit mushy when reheated, so I suggest leaving it out if you want to freeze the soup. You can cook the pasta when you’re ready to serve and add it to the soup after you reheat it. 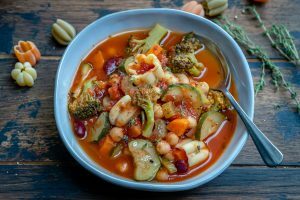 I believe the two methods outlined above are the best and easiest ways of making this vegan minestrone soup recipe. Out of them, the Instant Pot minestrone soup recipe is my absolute favorite. 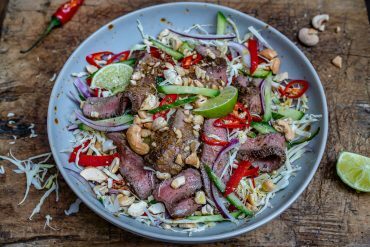 Not because it’s any different in terms of taste, but because it’s incredibly easy to make. And that really counts, especially when you need to feed a crowd. Now tell me something. Which of the two is your favorite and why? 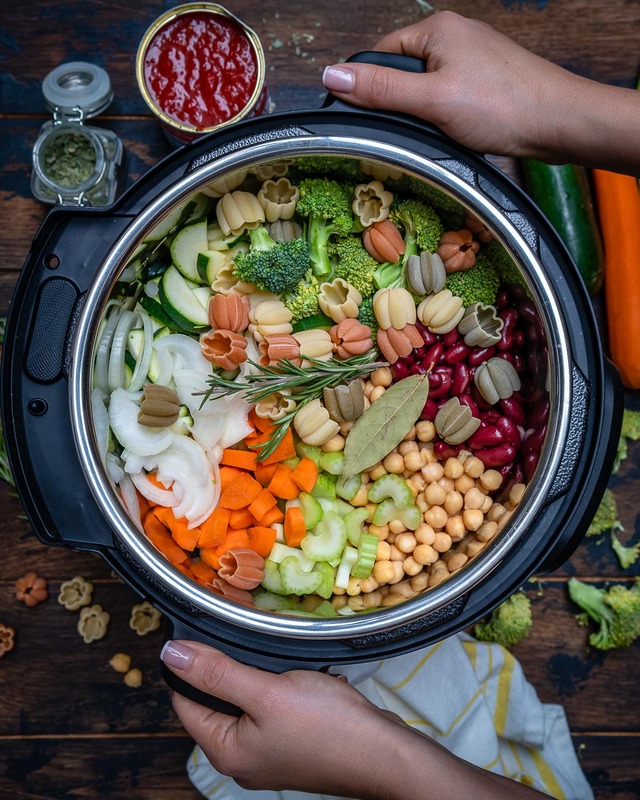 And which one do you think is the best Instant Pot soup recipe? 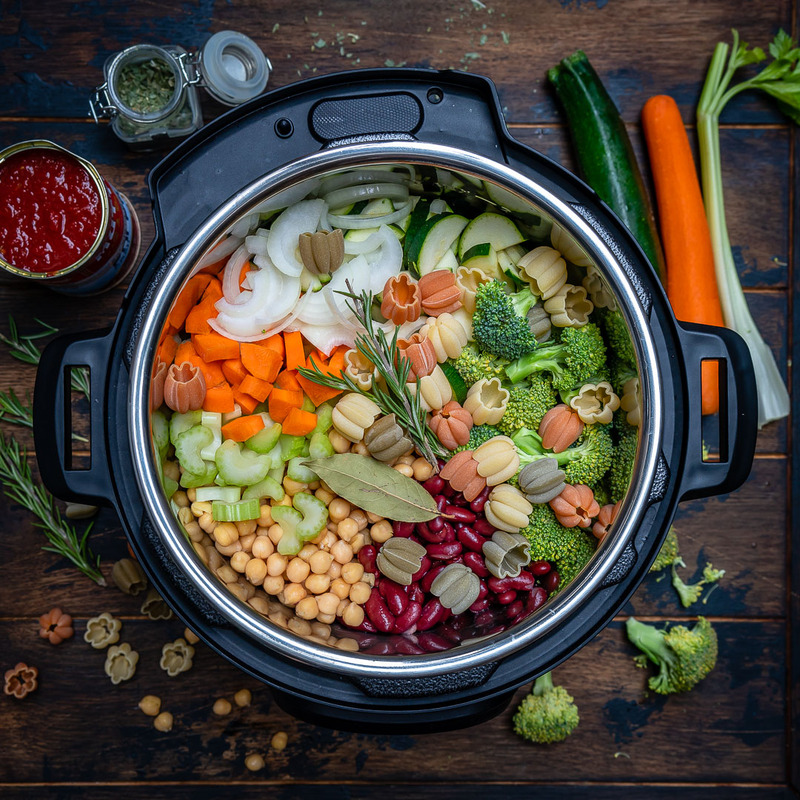 As I already told you, I just started cooking in the electric pressure cooker and I’m curious to find out more tasty and easy Instant Pot recipes. So bring it on! And if you like this Instant Pot minestrone soup recipe video and want to see more like it, please Subscribe to my YouTube Channel. 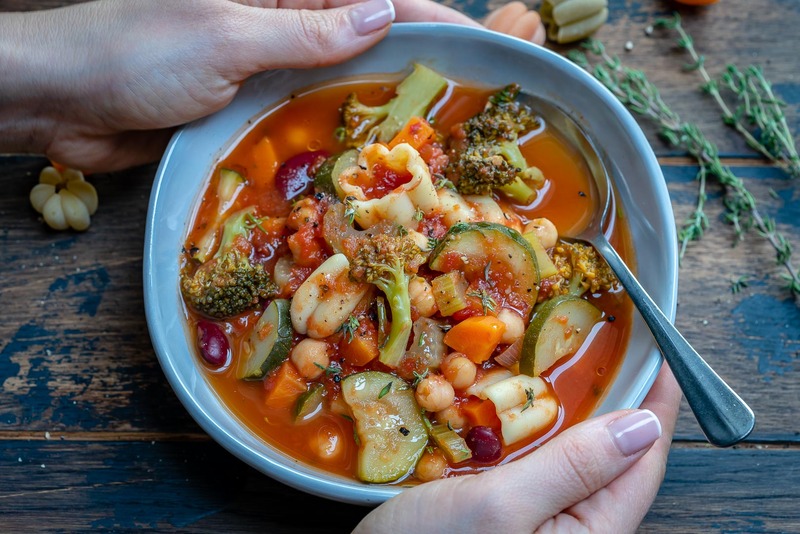 Make this vegan minestrone soup recipe in an Instant Pot or on the stovetop. It's super easy and incredibly delicious. 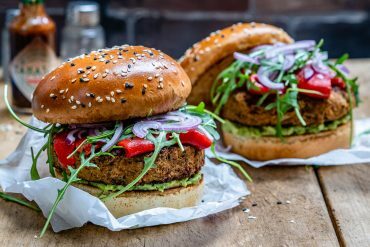 Perfect to feed a crowd. Press the SAUTE button of your Instant Pot and allow it to heat up for 2 minutes. Add olive oil, onions, celery, carrots, garlic, and saute, stirring occasionally, for about 3 minutes. Add in zucchini, broccoli, beans, chickpeas, pasta, tomato paste and sauce, oregano and basil. Pour in the stock and water just enough to cover the veggies. Give it a good stir, then add in rosemary spring and bay leaf. Press CANCEL then close the lid. Press the MANUAL (older models) or PRESSURE COOK (newer models) button and set on HIGH for 2 minutes. Turn the valve to SEALING. After the soup is done cooking and the Instant Pot beeps, do a quick release by turning the valve to VENT, to manually release the pressure. Once the pressure is out, carefully open the lid and add salt, pepper and balsamic vinegar. Stir in the spinach and mix to combine, until wilted. In a large pot or dutch oven, heat olive oil over medium heat. Add in the onions, carrots, garlic, and saute, stirring occasionally, for about 4-5 minutes, or until the veggies soften. Add zucchini, broccoli, beans, chickpeas, pasta, tomato paste and sauce, oregano and basil. Pour in the stock and water just enough to cover all veggies. Give it a good stir, then add in the rosemary spring and bay leaf. Bring the soup to a boil, then reduce the heat and let it simmer for 20-25 minutes. Stir in the pasta and cook for an additional 6-8 minutes, or until the pasta is cooked to al dente. Stir in the spinach and allow to wilt (about 1-2 minutes). Season with salt and pepper to your taste and stir in balsamic vinegar. 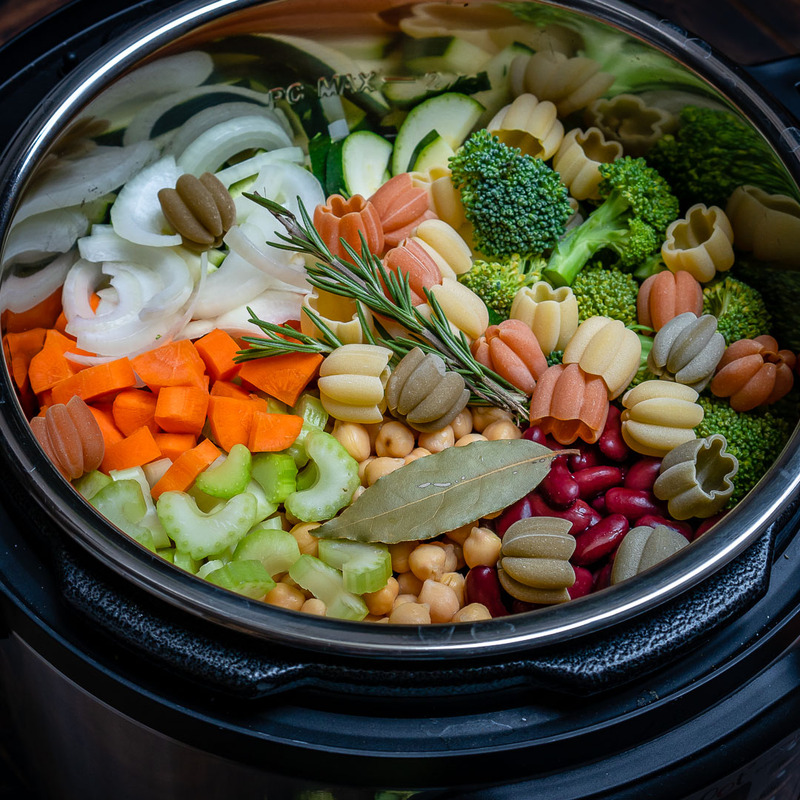 If you go for the Instant Pot Minestrone soup recipe, make sure you don't add too much water or stock. Fill it up just enough to cover the veggies, otherwise, the pasta can get overcooked. Manually release the pressure from the Instant Pot when you cook the pasta otherwise, it will take about 10-12 minutes until it’s safe to open the lid. During this time, the pasta will continue to cook and it will get overcooked. 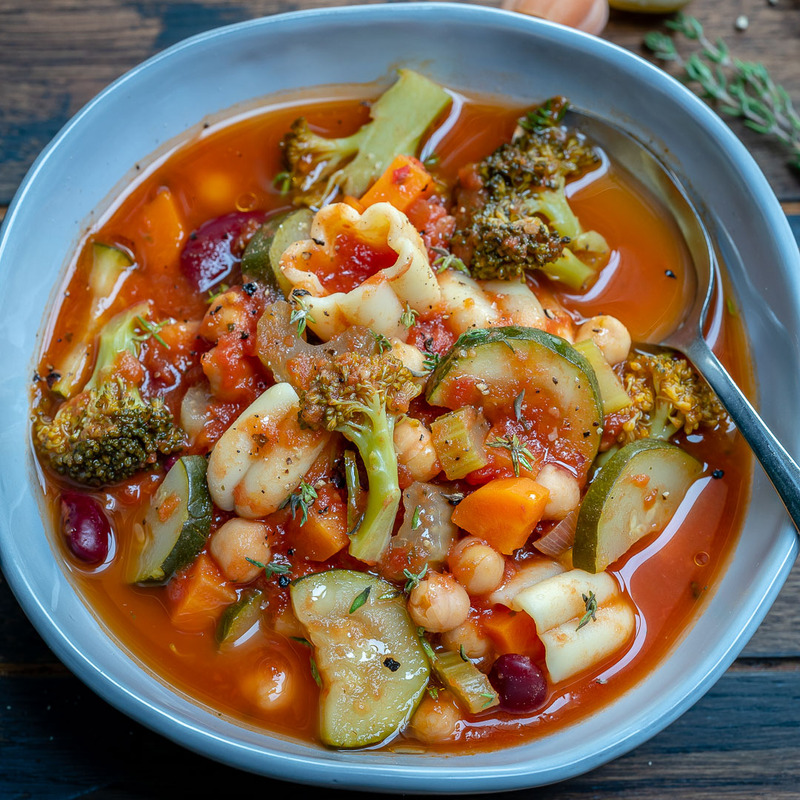 You can make easy minestrone soup recipe with any veggies you want and you can use chopped potatoes and cauliflower instead of pasta. and reheat it whenever you need a quick bite.